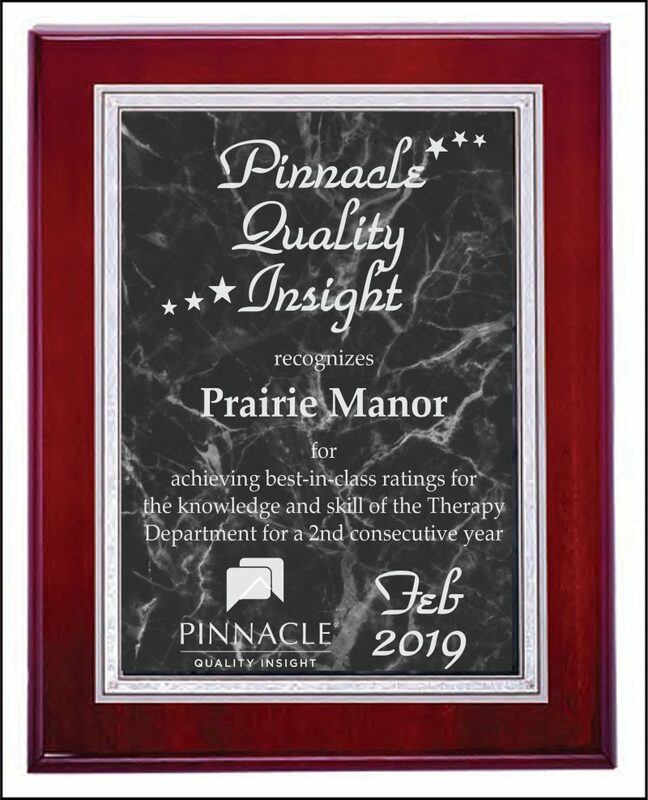 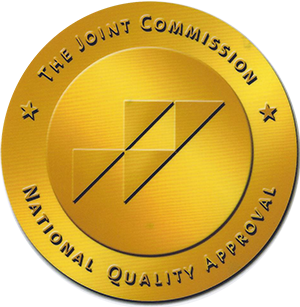 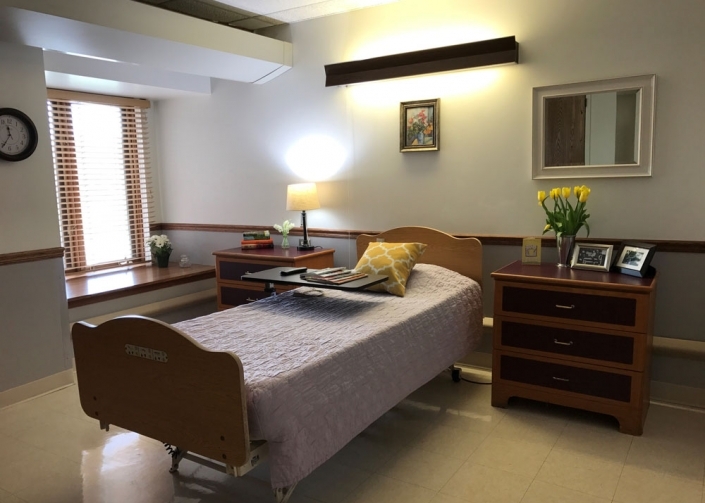 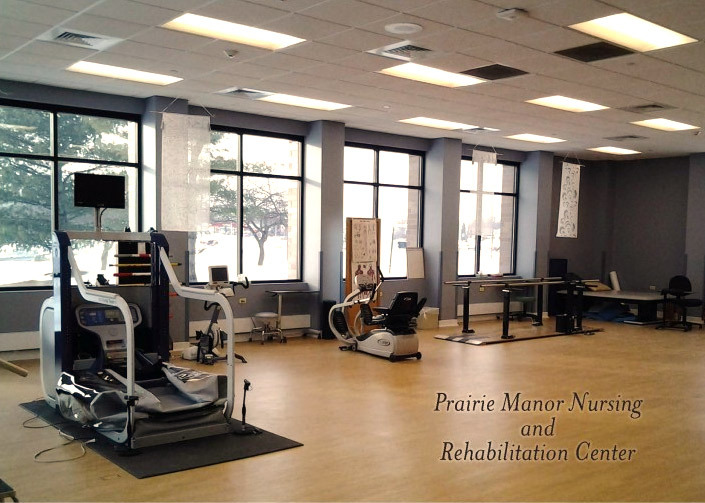 Located in Chicago Heights right off Dixie Highway, Prairie Manor Nursing & Rehabilitation combines customer service excellence with personalized healthcare, in order to help maximize independence and provide comfort and peace of mind. . Prairie Manor offers skilled nursing care, intermediate care, physical therapy, occupational therapy and speech therapy programs and 5 star service. 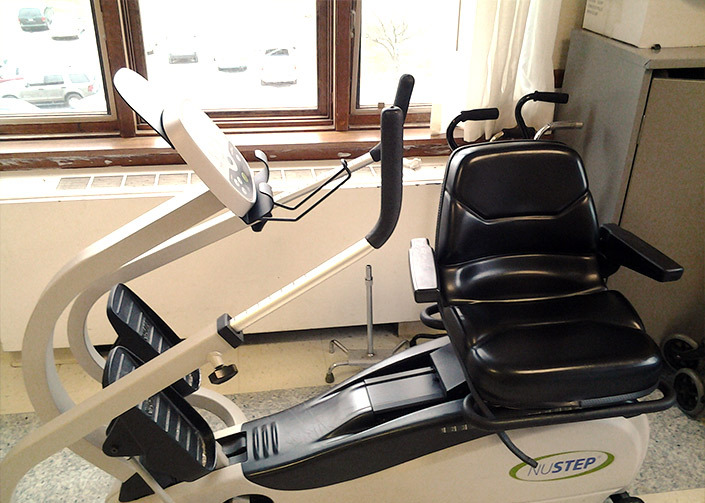 Find out more about our state of the art AlterG Anti-Gravity Treadmill featured in slide one.